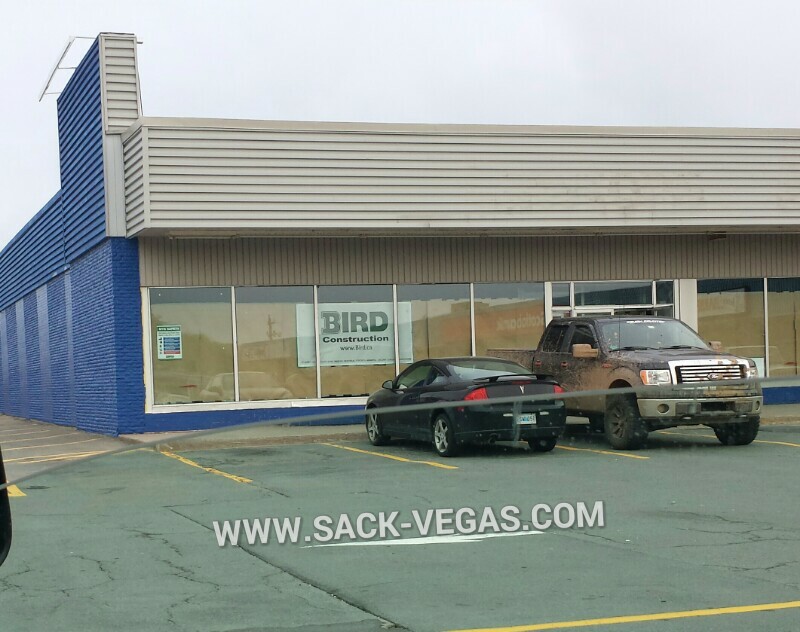 The Old Lawtons Spot Is Gearing Up For A New Tenant: | Sack-Vegas!!!! The word is this is going to be a NAPA Auto Parts place. Let’s name all former tenants of this spot! What can you remember? No Frills! The Shamrock grocery! Perry Hope Pharmacy. Save Easy = I worked there in the 60s. I remember No Frills there. What was the candy store next to it in the 80’s?